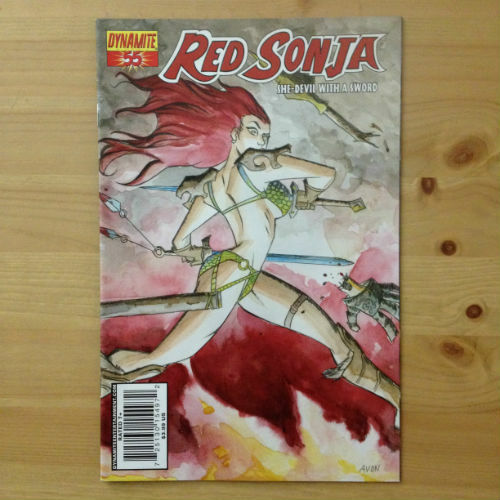 Dynamite Comics - Red Sonja She-Devil With A Sword #38A - N.O.D. 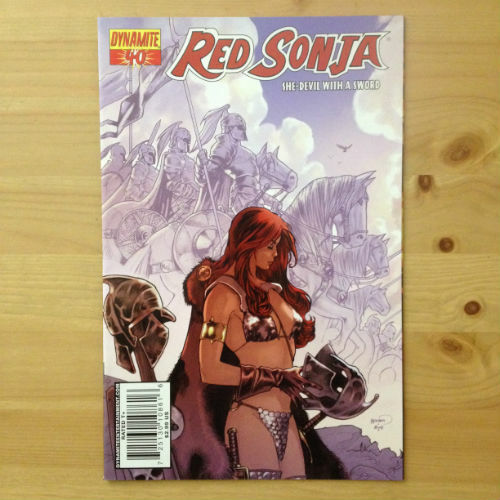 Dynamite Comics - Red Sonja She-Devil With A Sword #40C - N.O.D. 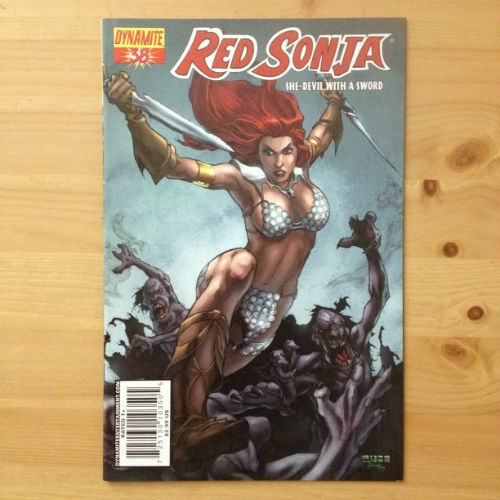 Dynamite Comics - Red Sonja She-Devil With A Sword #55C - N.O.D. 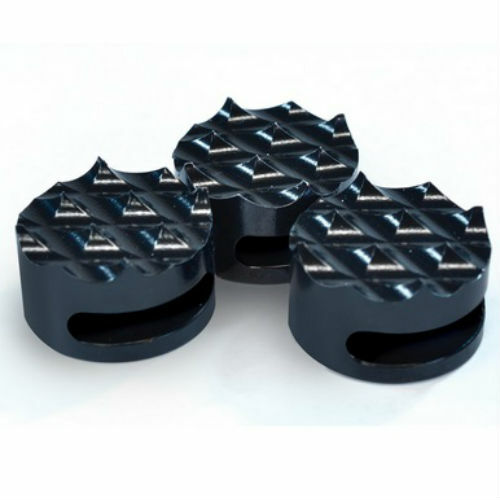 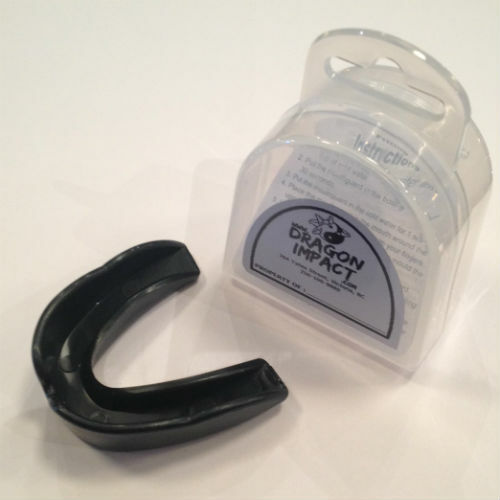 Attach to back strap of your cap. 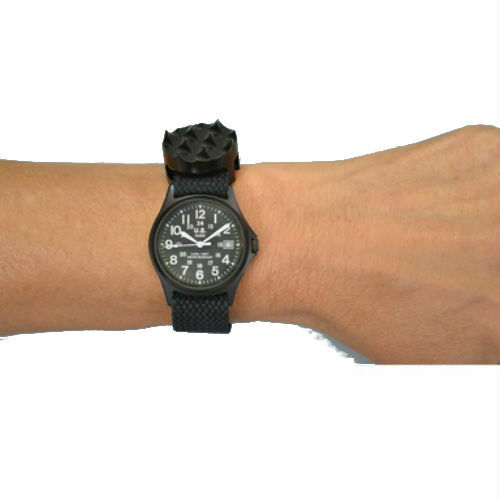 If confronted with hostile situation, raise your arms up to protect your face. 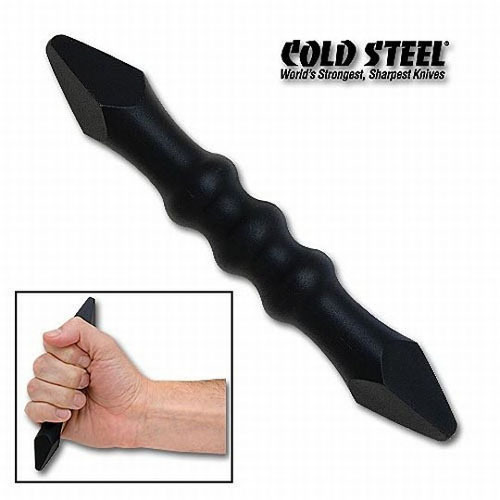 Grab bill of hat, whipping it off and striking your attacker.